A friend of mine told her 5 year old daughter that she planned to take her to Qutub Minar over the weekend. Can you guess what the little 5 year old Gurgaon dweller asked her mom? "Which mall is Qutub Minar, mamma?" Sad, but true story! Because of the lack of outdoor options in Gurgaon, a lot of us end up going to malls over the weekend, even when we don't really have anything specific to buy or do. We window shop, shop, shepherd the kids from store to store and then to a restaurant or food court, fill up on some junk and come back home tired and stressed. 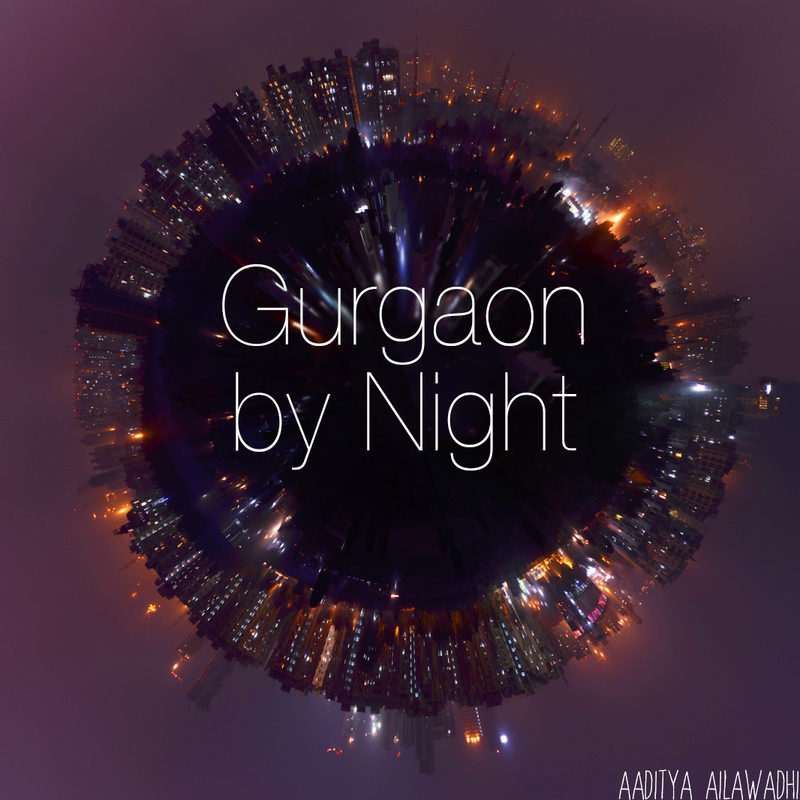 Okay - it's not always bad - loitering around the mall can be fun sometimes, but if you've lived in Gurgaon for a while, you're probably getting over it by now! My husband and I have decided to be much more conscious and aware of how often we take the kids to the mall. Now that the weather is getting better, why not try to be get outdoors at least once every weekend - just walk around, take a ball or a frisbee along, maybe pack some sandwiches, and get the kids to breathe some non air conditioned air? Our first attempt at this was to get to the Rajiv Gandhi Energy Park, which also has the Roots Cafe...it's inside Leisure Valley Park (a section of that is the RGEP) and is pretty close to the Kingdom of Dreams. Its a lovely, quiet, simple, quaint, semi-outdoor cafe that would be a dream on winter mornings. The cafe is run entirely on solar energy, which is nice...it was fun explaining that to the kids too! The food is lovely - they have a pretty good variety ranging from poha to grilled sandwiches to kadhi chawal to thukpa and even to a Nepali thali! Very well prepared (though the thukpa wasn't traditional and a little "North Indianized"), clean, and inexpensive. 4 of us ate there for less than Rs. 450. The service was also super fast and very polite and nice. Next to the cafe is a sorry excuse for an energy museum - it's such a nice idea to have something like that, but they really need some care or funding or something. Outside the museum, they also have a little toy car that runs on solar energy. They take the kids for a little ride for 20 bucks. It was fun enough for the kids, so can't complain! After a very nice lunch, we walked around the park, found a cool spot and played badminton with the kids for a while.They just loved it - it was a very different outing for them, and my son has been begging to go back, with all his friends this time. I'm waiting for the weather to cool down a little, and I'll be sure to take the whole jing bang there as soon as I get another chance. All in all, if you're looking for a peaceful, clean breakfast or lunch, do visit this place. If you like simple things, you'll be sure to love Roots! As always, don't forget to tell me if you liked it. oh roots and leisure valley are easily my most favorite places in gurgaon for the kids. i wldnt go there in the dengue season tho. but once its a lil cooler.. its the best thing in gurgaon! and i love the families picnic-ing on sundays. Yeah for the same reasons cited above, we went to Garden of Five Senses, Delhi on 2nd Oct. And kids loved it! My daughter was ecstatic running after the squirrels. Thanks for a great place you suggested! Its in my list now for next excursion. Went to this place more than a year back with my nieces who loved the solar car ride! It’s serves as the perfect gateway destination for family picnic, hangouts with friends, celebrating birthday parties and events. Haven't been. Will try with my 20 month old baby girl. You stay in Vatika City Mandira? I think you have eaten in budget RS 450 is enough for 4 person. Nice place. Thanks for posting a valuable information in blogs. Nice. Gaur Yamuna City Yamuna Expressway is fully furnished residential apartments. It’s offers 2 BHK, 2BHK+study and 3 BHK residential apartments. Developed by Gaursons India Group. The residential project covered 300 acres land.